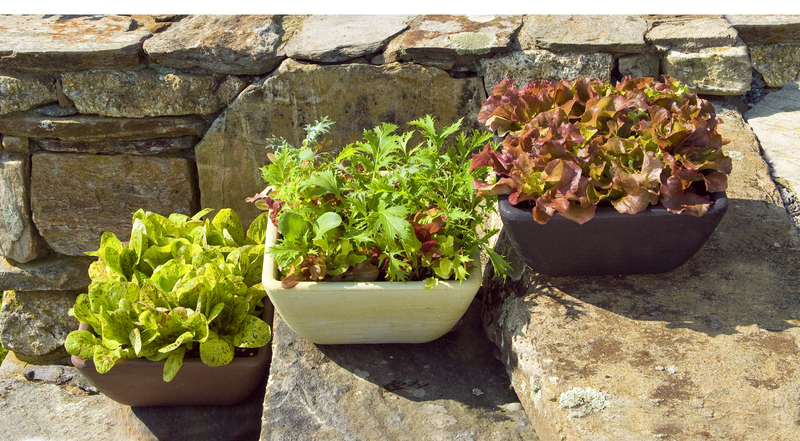 The options for container pot edible gardening were once limited mainly to salad greens and herbs, but there is now a wide variety of plants that thrive in pots and smaller garden spaces. 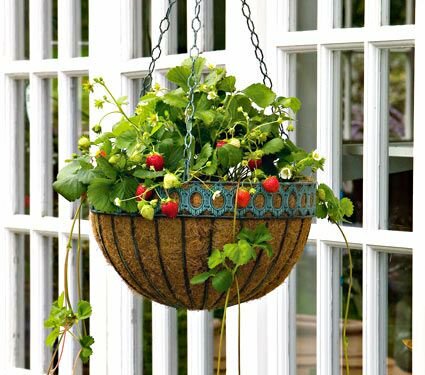 For gardeners with limited outdoor space or the desire to harvest fresh fruits and vegetables a few steps from the door, container pot gardening is a great way to go. 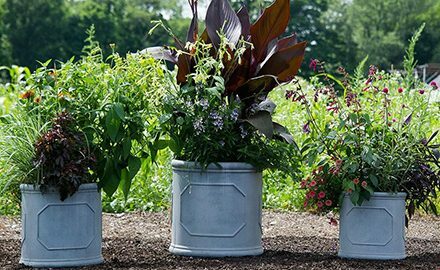 While the options for container pot edible gardening were once limited mainly to salad greens and herbs, there is now a wide variety of plants – from Tomato varieties to Peppers and Eggplants – that thrive in pots and smaller garden spaces. 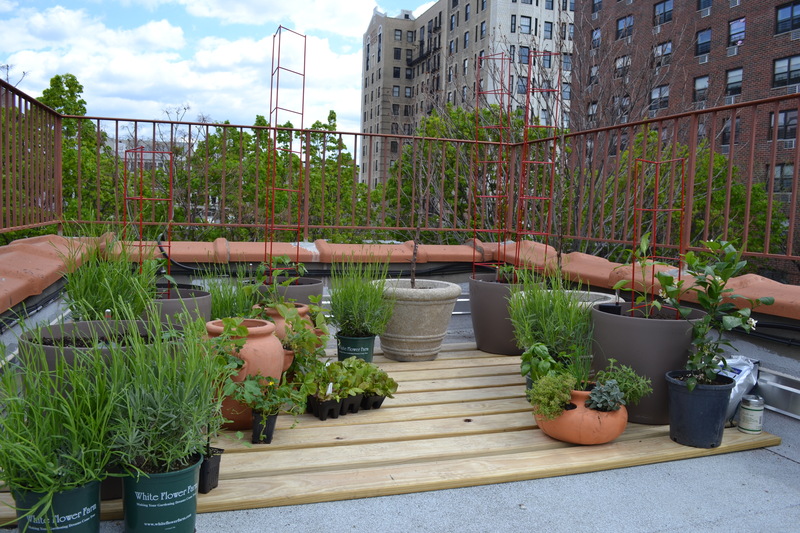 Growing vegetables in containers can be done in any location that has 6-8 hours of sun per day. The benefits are obvious: There’s no need to dig and prepare a garden bed. 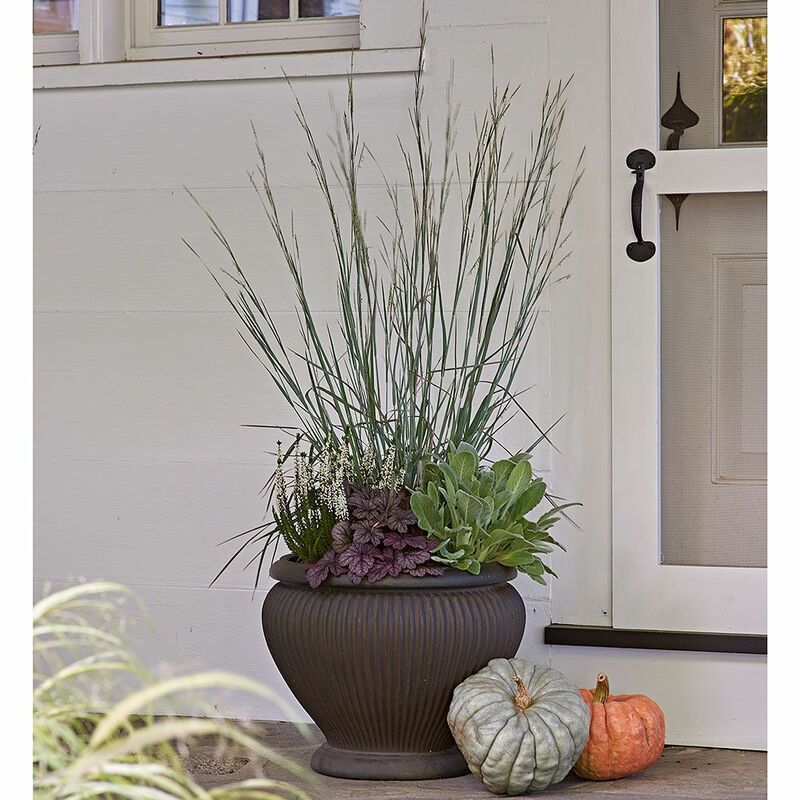 Gardeners enjoy easy access to the pots for watering, fertilizing and harvesting. 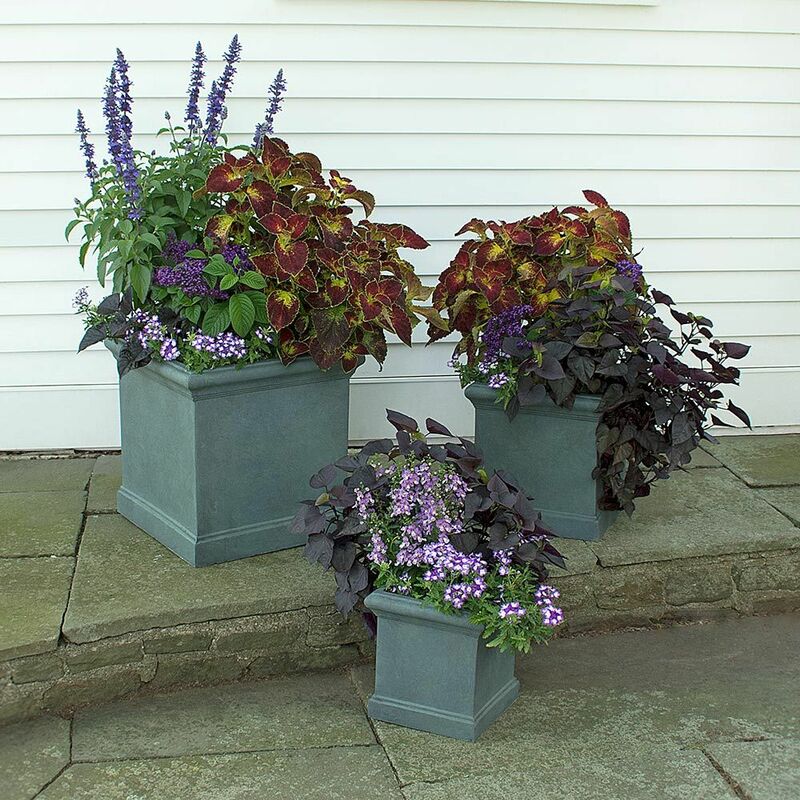 Containers can be moved to suit the needs of the plants or the gardeners. And, best of all, there’s no weeding. There are a few obvious drawbacks: Some varieties of vegetables such as large pumpkins cannot be grown in containers. And more water and fertilizer is needed to produce a good harvest in a container. But the extra bit of effort is worth the reward of a delicious harvest. 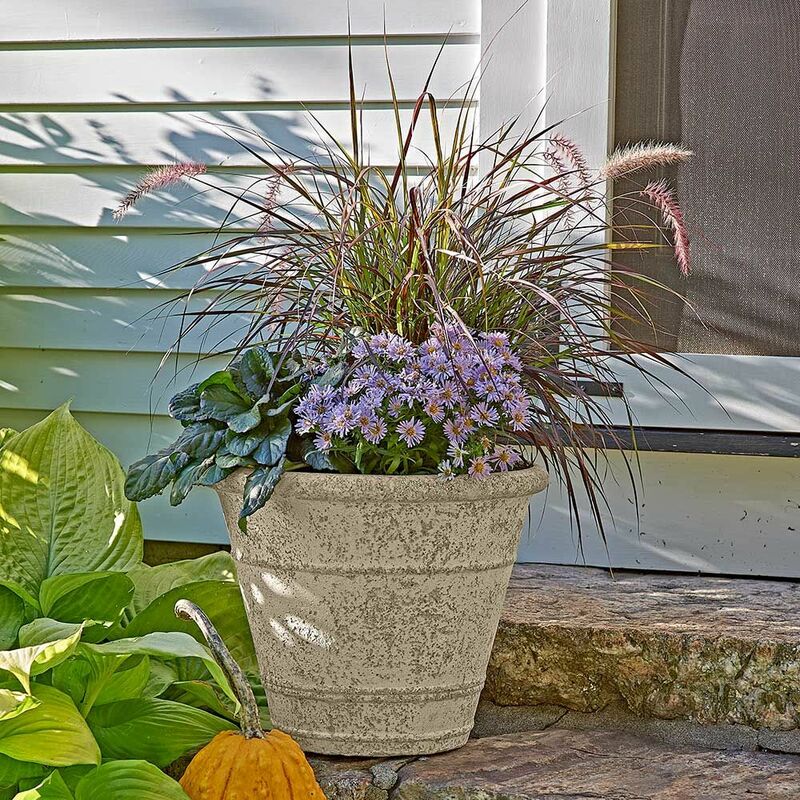 Keep in mind that the pot or pots you select must be large enough to hold soil and the roots of whatever plant or plants you wish to grow. 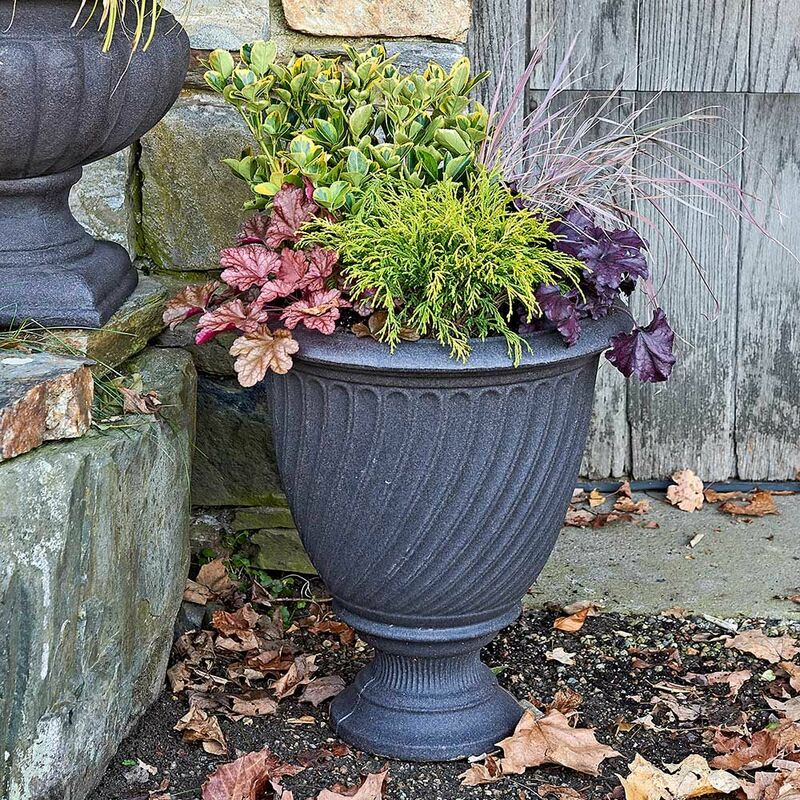 Keep in mind that the pot or pots you select must be large enough to hold soil and the roots of whatever plant or plants you wish to grow. Tomatoes and vining crops produce best in containers that are at least 20–22” in diameter. Peppers can go a little less at 16” diameter. Greens such as Lettuce prefer a broad flat pot such as a large bowl-shaped container. Drainage is imperative! Make certain that each pot has several holes in the bottom. It is NOT necessary to put stones in the bottom of the pot. As long as there is drainage, pots made of almost any type of material will work. Fiber pots work well but are not decorative. There are many plastic pots that are decorative, functional, and lightweight. I prefer something that’s easy to move and to empty at the end of the season. Use a lightweight, high quality potting soil and mix it at 2/3 potting soil to 1/3 compost. Use a lightweight, high quality potting soil. Never try and use garden soil from your yard. 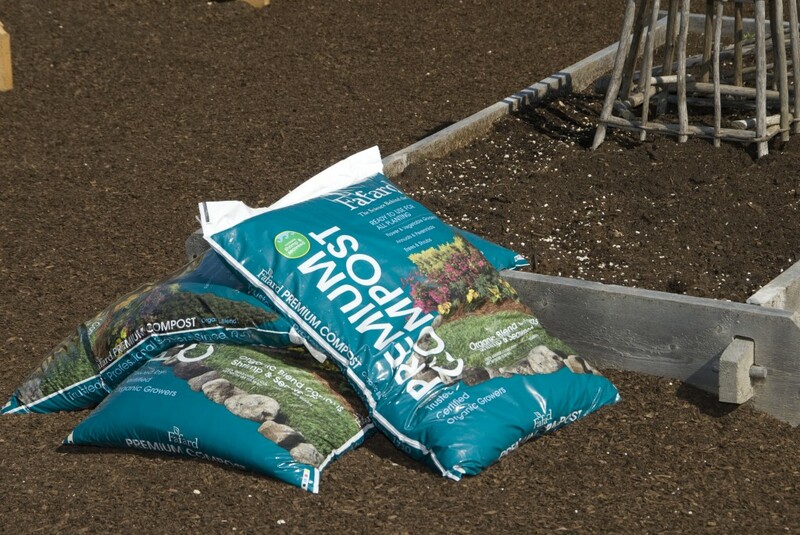 After you have purchased your potting soil, mix it at 2/3 potting soil to 1/3 compost. This mixture allows the plants to retain moisture and nutrients. Types of compost can include: leaf mold compost you have made, dried aged manure, or shrimp and seaweed compost. I create a mix in a wheelbarrow or garden trug. Lightly water the mixture before placing it in your pot so the peat moss in the mix isn’t too dry. When filling your container, firm in the soil without compacting it too much. Unpot your vegetable plant and place it in the center, if you wish, or spaced with other plants if you’re creating a combination. 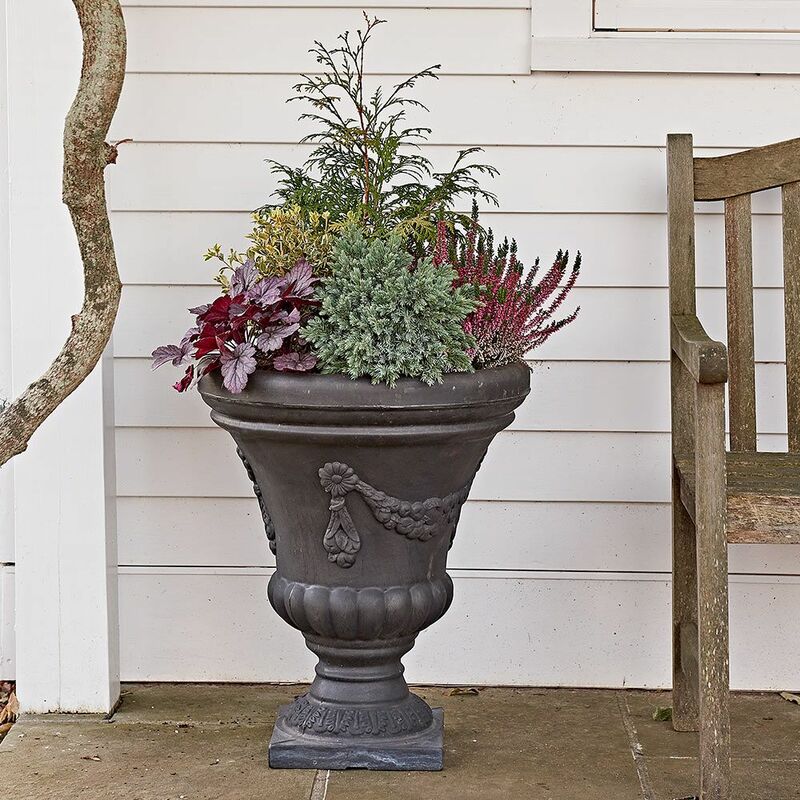 Add more of your container mix, pressing down gently and adding more soil until the pot is filled to about 2-3” below the lip. Always leave space at the top to create a watering reservoir. For Cucumbers, Squash, Lettuce, Eggplant and most other vegetable starts, plant at soil level. 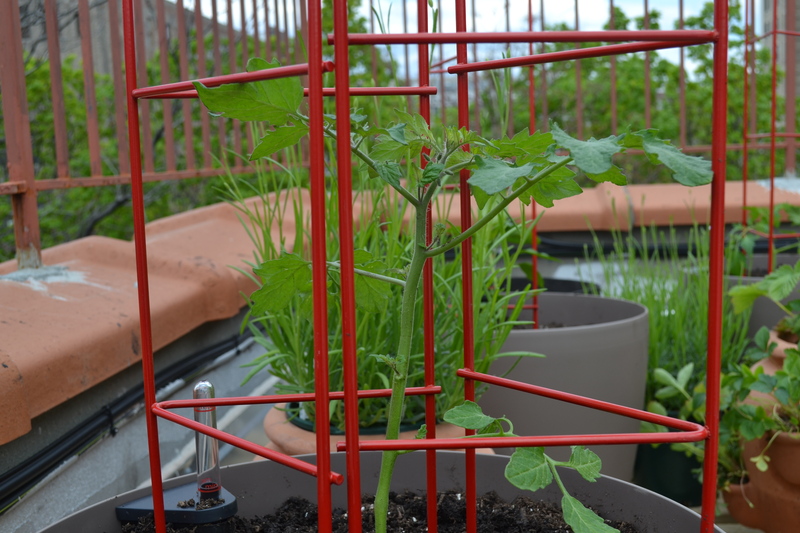 Pepper ladders (shown here) or Tomato cages can be used to support smaller Tomato plants, Peppers and Cucumbers. Tomato cages can be used for smaller Tomato plants, Peppers and Cucumbers. Cone or pyramid-shaped trellises usually work better than flat types. Chicken wire can be bent and used to make a cage. A few stakes can be placed around the perimeter of the pot to form a teepee. 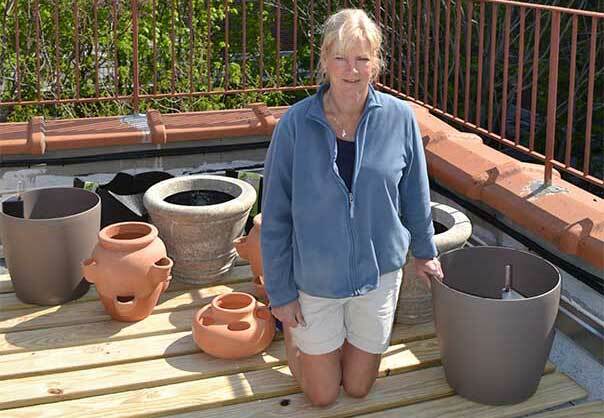 Pot platforms or deck protectors can be used to move your pots around, protect your patio or deck, and allow air to circulate and water to drain from the pots. Container plants in full sun need to be checked every day. Using organic compost will help reduce the need, but the hot sun will require that you check your plants daily. The best way to see if your plants need water is to stick your finger in the soil. If it’s dry to the touch below the surface ½” or so, it’s time to water. Learning to see signs of wilting is something that will happen as you grow plants every season. Look for the plants to be flagging a bit, or for the soil to begin separating from the sides of the container. Those are signs your plant needs water. But overwatering can also be a problem, in particular for Tomatoes and Peppers, so make sure you observe carefully and do not water during cloudy or rainy weather unless you see that the soil is dry under the surface. 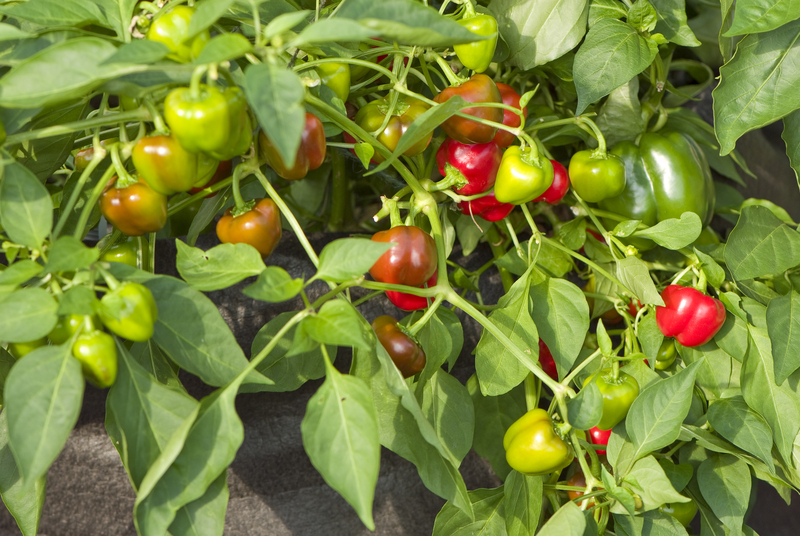 Tomatoes and Peppers need regular watering and feeding while they’re growing, but when the fruit starts to mature, it’s important not to overwater or over-fertilize as this will cause your fruit to be susceptible to disease and reduce the flavor. After the vegetables have settled into their new pots and new growth can be seen, it’s time to fertilize your plants. If your potting soil has slow-release fertilizer, you should wait at least several weeks before adding more. Use fertilizer at the rates recommended on the label. There are many organic and synthetic fertilizers on the market, and some of them specifically are for vegetables. If you use a fertilizer that is higher in phosphorus than nitrogen and potassium, it will promote more fruit. Read the labels carefully and apply what’s recommended regularly – in particular if you are watering often and the plants are actively growing prior to harvesting, make sure you are feeding. Hot sun and frequent water will leach out valuable nutrients. 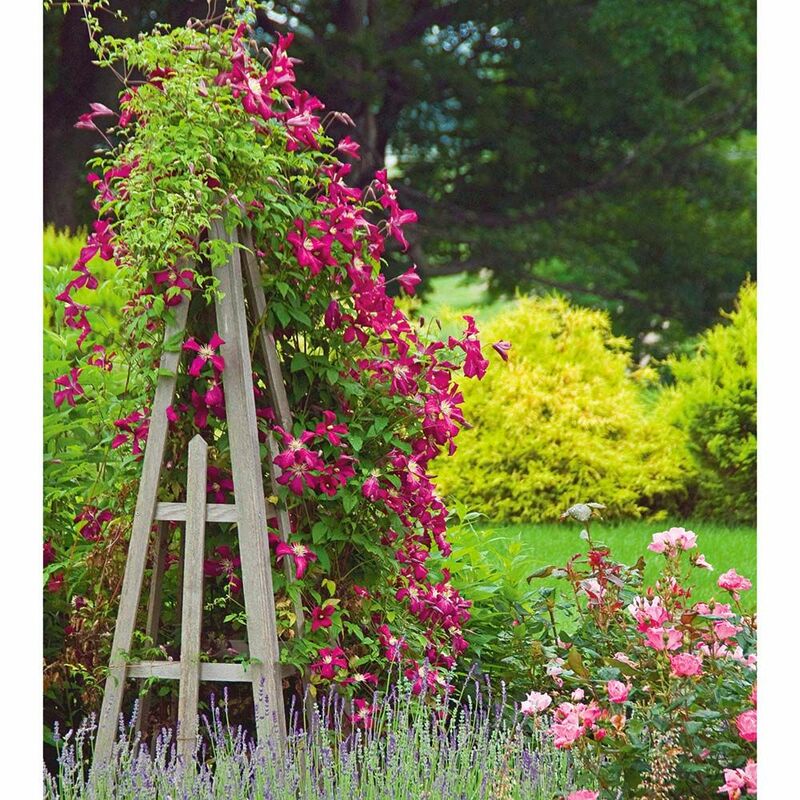 Stakes should be inserted into your containers at planting time. As the vegetables grow and produce fruit, tie the large branches so they have support but aren’t girdled. To fully understand Tomato pruning, visit the Fine Gardening magazine website, www.FineGardening.com, and enter “tomato pruning.” They offer a detailed explanation of the process. Prevention is the best organic method of pest control. Proper watering techniques avoid most issues with vegetables and herbs. Fertilization, full sun and air circulation are also imperative. If you do have insects or disease, use organic control measures such as horticultural oil and insecticidal soap. Each type of vegetable has specific harvesting techniques. For Tomatoes, allow them to ripen to their mature color and feel the fruit to make sure it has soft give to it. Some varieties twist off easily when they are ready to be picked. Know the mature color and age, and resist the urge to pick too early!! Many herbs, such as Mint, Thyme, Oregano, Sage and Rosemary do well in containers. Always plant Mints in pots! It’s very invasive in the garden, but so good for drinks and as a garnish. 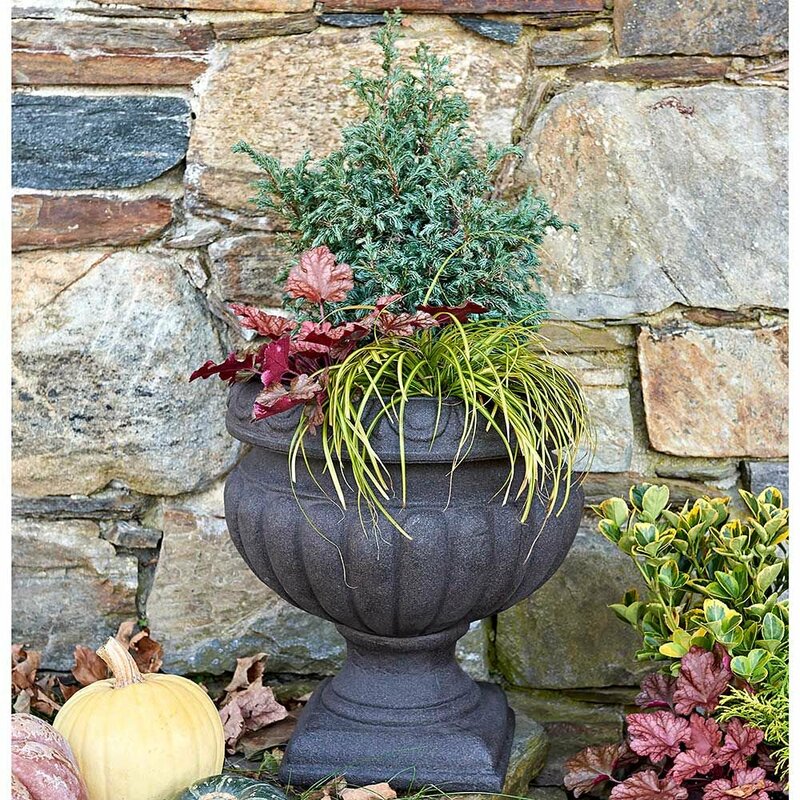 Plant in large pots with plenty of soil depth. Mint needs quite a bit of water so make sure you check it and add compost to the potting mix for better water retention. Thyme is pretty and creeping so it cascades nicely over the rim of a pot. 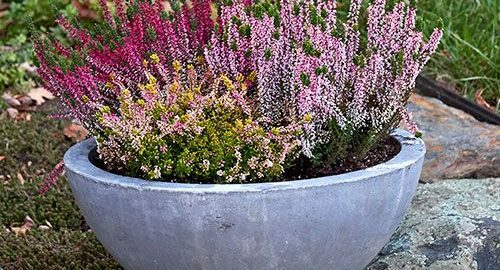 Use a shallow container because Thyme has a fine root system and is prone to root rot when given too much soil. Cut Parsley often to keep it from flowering or “bolting.” (If it does bolt, it tastes terrible.) It’s best planted in a large pot. 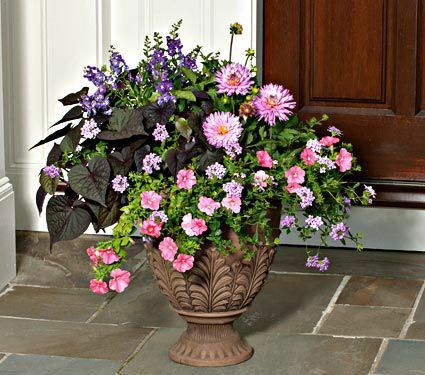 It can easily be overwatered so plant it in a container that is medium depth or shallow and has good drainage. To promote drier conditions, don’t add too much compost. Delicious and aromatic, this is a fairly aggressive grower so use a large pot and treat it like Mint. This favorite can be quite tricky when it comes to watering. Too much water, and it’s unhappy, not enough and it’s equally unhappy. Take care when combining it in a mixed container and be sure you have good drainage!! Note: Many of these are compact varieties. Some are “determinant” plants, which means they do all their fruiting in one flush. Many compact or dwarf varieties of vegetables are ideally suited to smaller quarters, but they can also be planted in small spaces in vegetable gardens. Note: Many of these are compact or dwarf varieties that are ideally suited to smaller quarters. They also can be planted in small spaces in vegetable gardens. 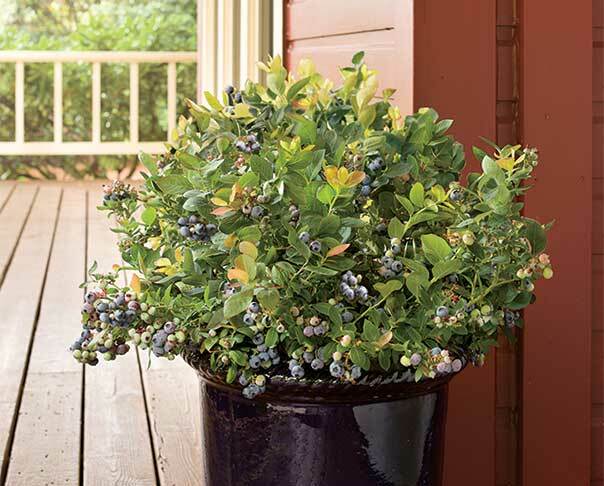 There are several varieties of Bushel and Berry™ compact berry bushes such as Peach Sorbet™ that do well in containers.